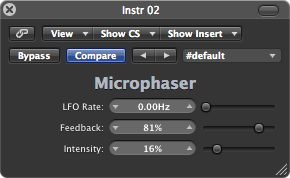 …but pretty close, unless you don’t let the phase synchronized oscillators spoil your fun. However, my trusty old Yamaha Electone D-85 has been vacuum cleaned and its rotating speaker system oiled. A few other parts had to be replaced as well, but it’s quite nice now. A few cosmetic touches need to be done – and polish the outer parts. As you can tell from the picture, it’s been a while since the last dust-off. 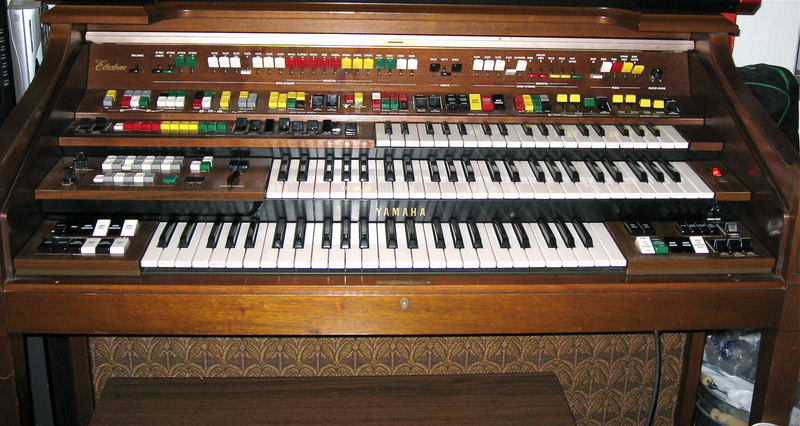 Next in the agenda: customize the whole organ, insert quite a few potentiometers and have it retrofitted with MIDI. 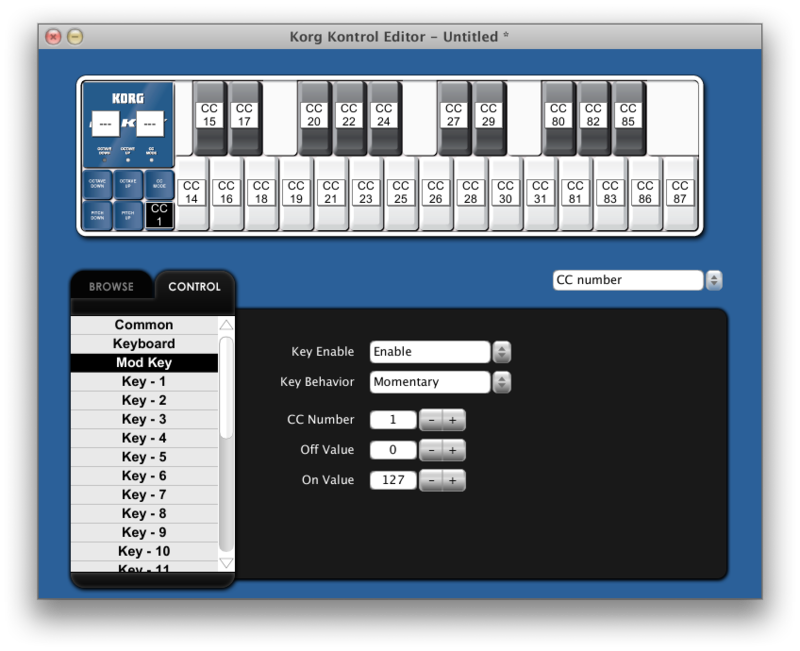 It would be nice to be able to program new arpeggios and rhythms as well, but enough is enough. It’s a shame, though, that these things don’t exist in large numbers anymore. I’d gladly get myself an E-series organ, and E-75, preferably. The only thing missing is space for that thing. 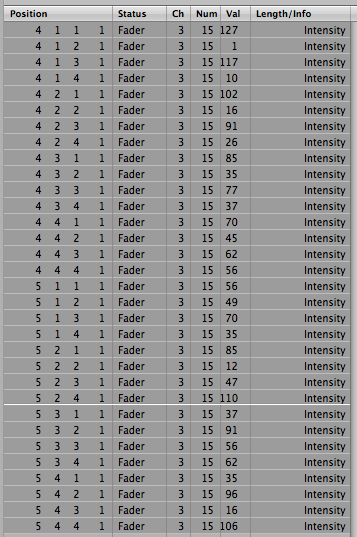 I’ve done some serious sampling on my D-85 and one day in the future I’ll put the whole library up for downloading. There’s plenty to do, looping etc., but it’s slowly taking shape. 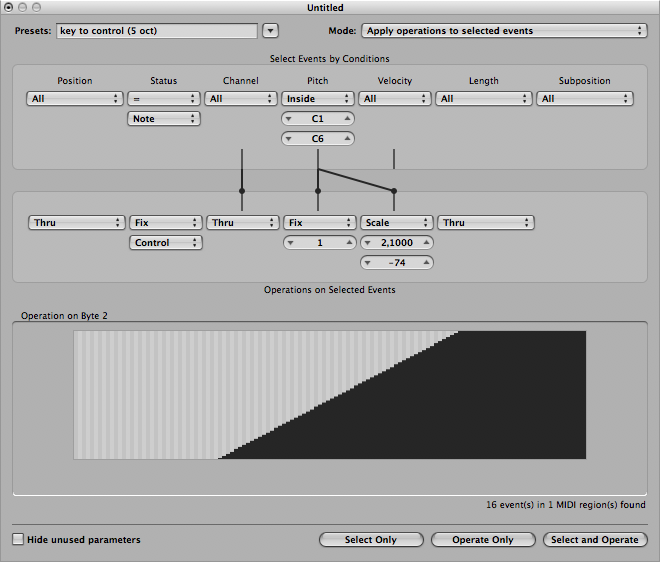 Upper Keyboard and all the related Orchestra, Custom Voices and Special Presets are all recorded 48 kHz/24 bit, with and without noise (cleaned and unprocessed). With Ensemble/Celeste and dry. It’s not perfect, but it’s actually damn convincing. I just recently saw a movie of Depeche Mode working in a studio, getting strange drum sounds with a speaker attached to the drum sticks placed onto a floor tom with just about every nickel and dime on the drum head as well. Nice job, reminds me of my youth and the years being an adventurous engineer. It was quite common back then to plug a cable into 808’s snare or kick output and do similar tricks with speakers placed onto drumheads, and then remiking them. 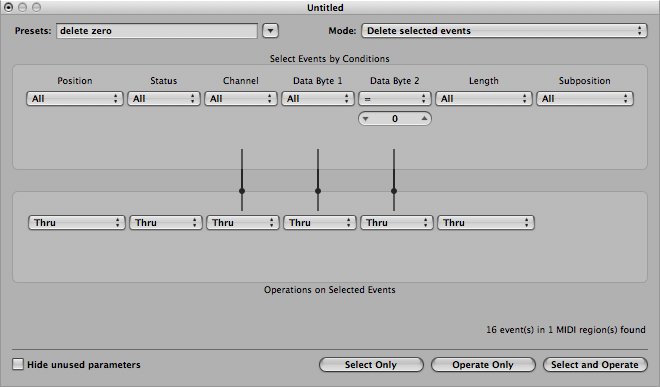 It can be done without a terrible mess, just with Logic Pro and several samples – if you ever need to. 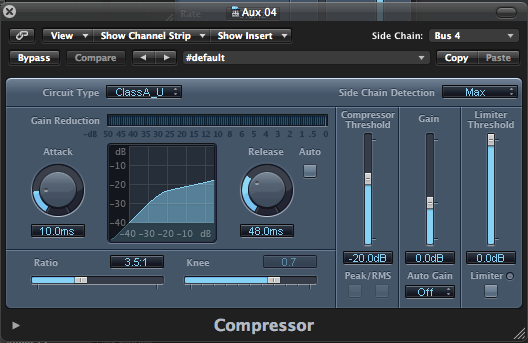 Just put your kick and snare, for example, on different tracks. 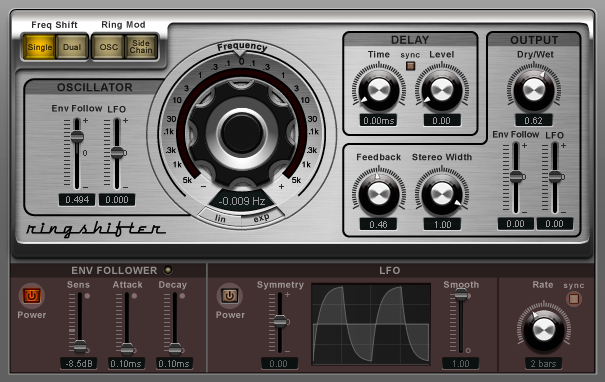 Demo: loop, then place Channel EQ in the first insert, put a Space Designer in the second – do this for both snare and kick. 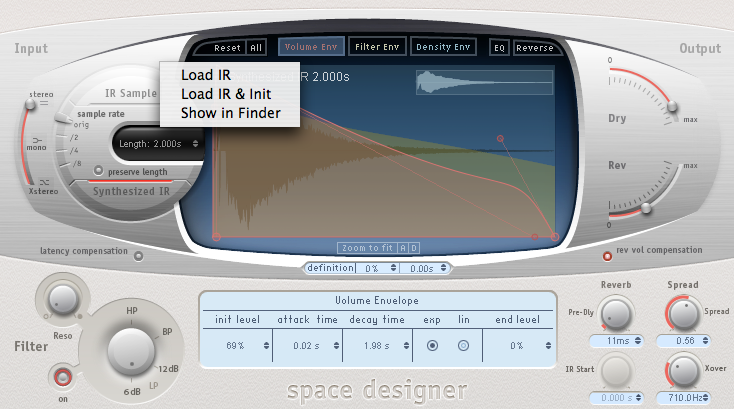 Then open the Space Designer and click on the right side of the IR Sample text. 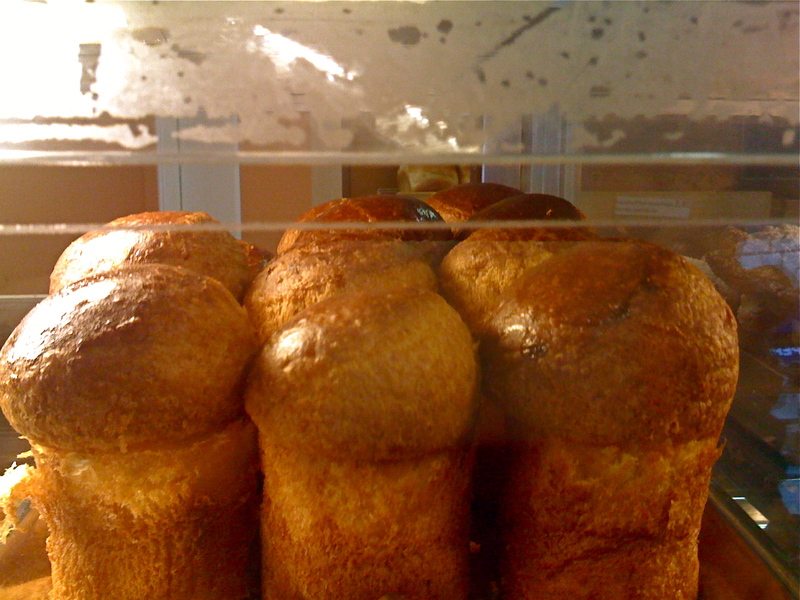 A menu pops up. 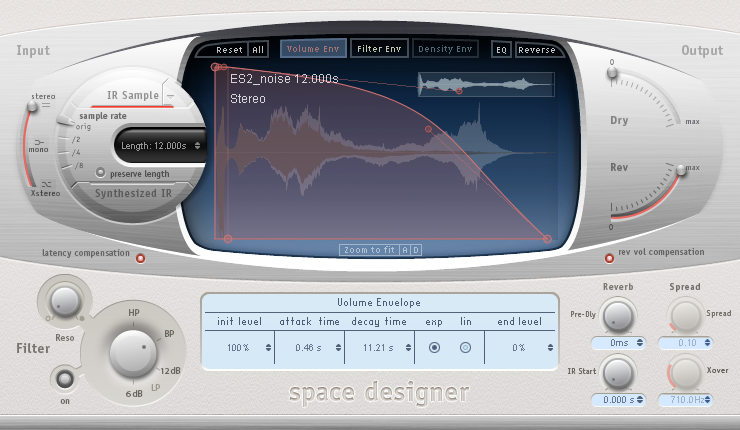 On the “snare” track, load your favorite snare sample as an IR, then repeat the procedure on the kick track’s Space Designer. 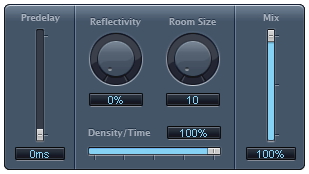 You’ll probably have to adjust the EQ of the raw sounds before getting appropriate effect on the convolution, but once in place, you’ll be able to do quite fancy tricks with just replacing the IRs used in the Space Designers. And who says they have to be track inserts? 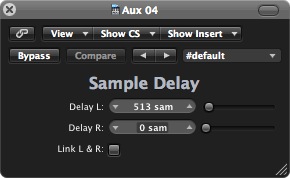 You could use rhythmic loops in the sends with some heavier processing as well. Demo: just_kick_thru_loop. 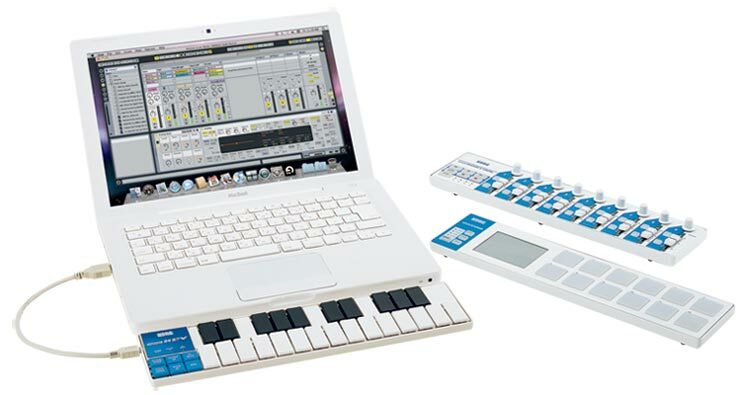 This could be done in the MainStage as well, if you’re adventurous enough and willing to risk your credibility playing “live loops”, with a metronome clicking at a deafening volume. Seriously, you’re probably disappointed by now, but isn’t it wonderful to have a convolution fx processor in your computer? It’s anxiously waiting for abusing and mistreating. 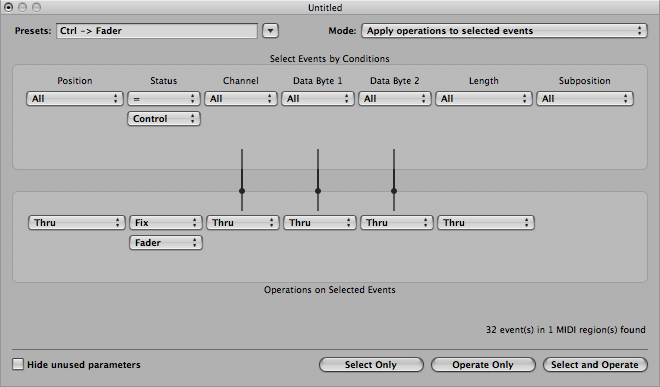 If Apple manages to create a polyphonic convolution player with dynamic tracking, we’d have a baby Neuron inside Logic. Now think about THAT.